Techweek is one of the largest week-long tech industry festivals in the nation. Launched in 2011, the seven-day festival allows entrepreneurs, tech visionaries and thought leaders to meet and enable the innovation ecosystem in cities across the U.S. and beyond. The festival curates compelling programming that casts a global spotlight on each community and its leaders. Al Roker, host and weatherman on NBC’s Today Show, headlined this year's New York engagement. The technology festival takes place at locations currently including Chicago, Detroit, Los Angeles, Kansas City, Miami and New York -- and this year it breaks ground in Havana. The organization’s CEO, Katy Lynch, plans to launch at least five new markets in the next two years. Los Angeles was an early expansion in 2013. That year, Nicolas Dupont, a 14-year-old entrepreneur, showed off Spectrocable, a data-transfer technology. This year’s Techweek Los Angeles demonstrated just as much entrepreneurial enthusiasm. For the second year, Techweek Los Angeles set up shop on the Santa Monica Pier, hosting industry-topic panels, guest speakers and the event’s Launch startup competition. Launch Championship is the battle royale of pitch competitions, where top startups compete to be crowned Techweek’s Launch Grand Champion. The Launch Championship is Techweek’s top attraction and offers a chance for attendees to see which companies may soon be changing the world and to meet their founders and investors. This year’s Techweek Los Angeles featured some inspired new apps and platforms and a healthy group of startup finalists. 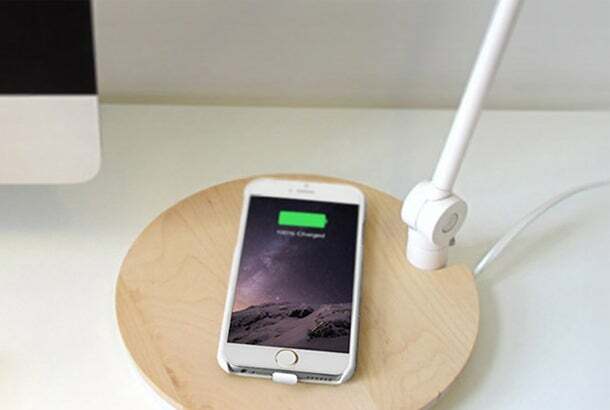 Fresh from a Kickstarter campaign, Bezalel has introduced the first universal (dual mode) cell phone case that lets users power an iPhone using any wireless charger, including those at Starbucks and in GM and Toyota vehicles. This Latitude case joins a product line that already includes the Prelude mobile wireless charger and Samsung charging patch. Paubox encrypted email is the only two-way, HIPAA-compliant email solution on the market. The solution was built to accommodate existing user processes and platforms, with zero learning curve. “Paubox has solved the HIPPA conundrum for us and really makes our patients feel like they have access to our team to resolve any issue,” says Chris Rehm, CEO of AfterOurs, Inc. 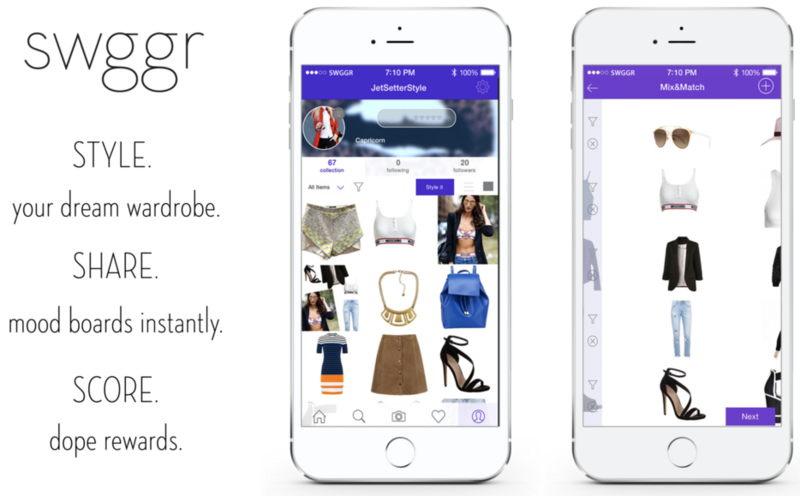 Fashion meets gamification with new social app, Swggr. This hybrid of Instagram and Pinterest enables users to display an online collection of ingredients from their own closet, pair it with items from the Swggr collection and let their friends mix-and-match combinations. Users rack up reward points that can be used for brand and retailer discounts. Uber meets barber with location-based service provider app, Hairdoo. 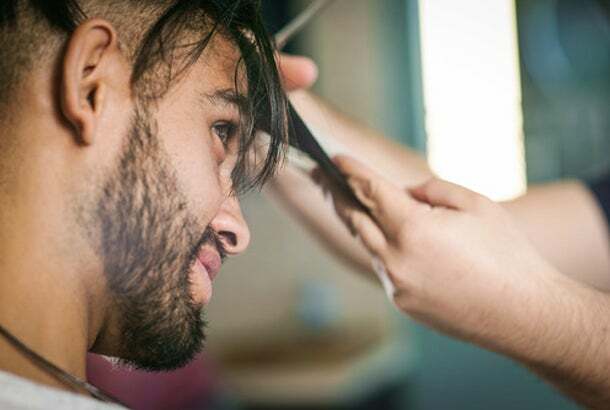 Simplifying men's haircut scheduling, Hairdoo’s traveling stylists can be viewed in real time, allowing the user to select the nearest option or schedule an appointment with their personal favorite. The haircuts can take place at home, in the office or even in public. The Los Angeles Launch Startup Championship Winner, Pick My Solar, also won the People’s Choice Award which is voted-on through social media. Pick My Solar will be headed to Miami next month to compete in the National Launch Startup Championship with the other five regional Techweek Launch Champions. Pick My Solar is an online solar marketplace. They find the best solar deals on the market. Kangarootime has digitized the childcare enrollment process, payment and record keeping in the cloud. The platform’s parent portal and parent mobile application provide easy document uploading and quick communication with childcare providers. Safe Catch developed a breakthrough technology capable of accurately and precisely testing tuna for its mercury concentration. The company only buys fish that meet strict purity, quality and sustainability standards. Designed by sports enthusiasts, Hearshot headsets are built with well-proven communications technology which, combined with the company’s proprietary hi-fidelity audio technology, allows extreme sport and active users to communicate clearly with their group for up to 300 meters away. The marketplace for binge comic book reading, ComicBlitz offers an all-you-can-read platform. Featuring top publishers and a low, $9.99 per month price point, this service is for the dedicated comic reader.